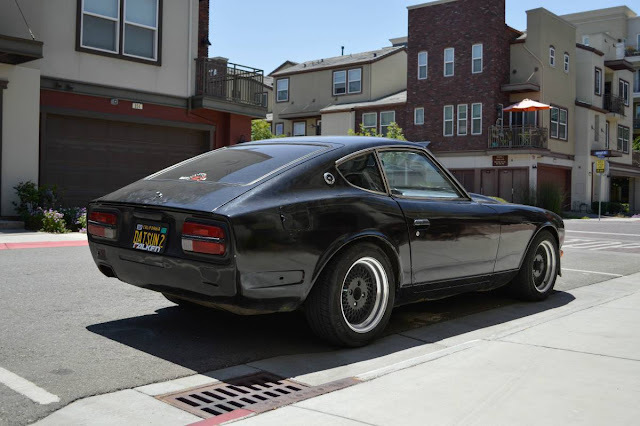 Production for the S30 generation Datsun 240Z started way back in 1969 -- back when the idea of a Japanese sports car was very far fetched. But by the time production ended in 1978, the era of American & European sports car dominance was starting to sound fetchy. Yes. That is a word. Find this 1973 Datsun 240Z offered for $6,000 in San Jose, CA via craigslist. 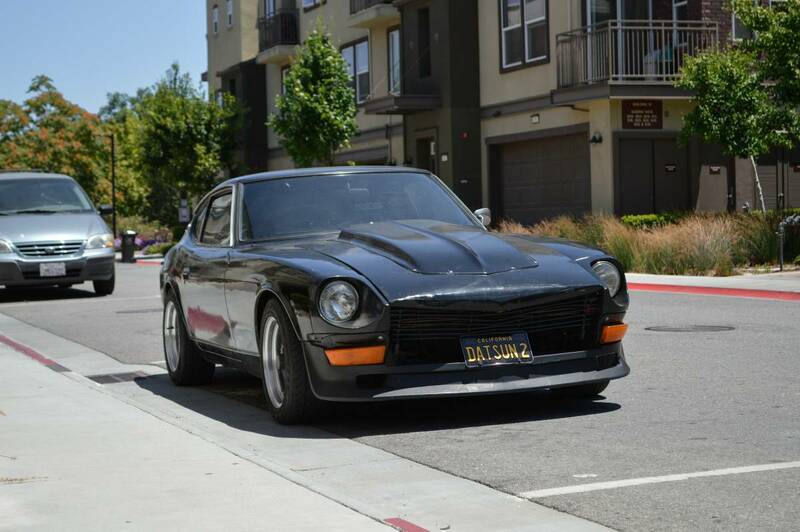 The 240Z offered good looks, great handling, and decent power....but replacing the 150 horsepower inline-6 with a huge American V8 will fix that last issue. Unfortunately you will kill all sense of originality, but the weight distribution won't be that bad and fuel is cheap (for now). Looks like it has been going to the same gym as Nick and Nate Diaz. I bet it is really fun to drive.